and tree shapes, with maving pattern glass background. "Your glass is beautiful, your doors are great." – Tracy Williams"
we offer a full line of products to our customers as one source supplier. 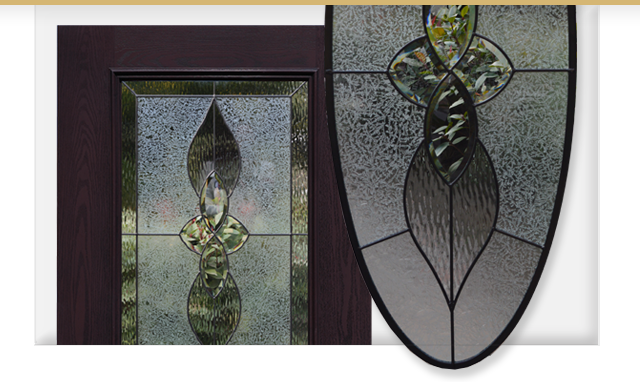 We continue to provide you high quality doors with great glass designs. Builder’s Choice collections give you the best price. Grand Entry collections bring the personal touch to custom homes. To help you build your own doors, we supply door slabs, glass insert, doorlite frames, hinges, primed wood or composite doorjambs. For customers who need fully assembled doors, we will build them for you. We supply all tempered patterned glass for interior doors as single sheet or IG units for exterior doors. Innovative product design and quality in everything we do. It is an honor to be your supplier and we thank you for your business. It's our active commitment for improvement – resting on our laurels would be just enough. The Craftsman door collection is streamlined, clean look complements traditional and modern home designs. Minimalist detailing on the panel inset creates a functional form and proportion of asymmetrical arrangements that are principles of simplicity, utility and honesty. 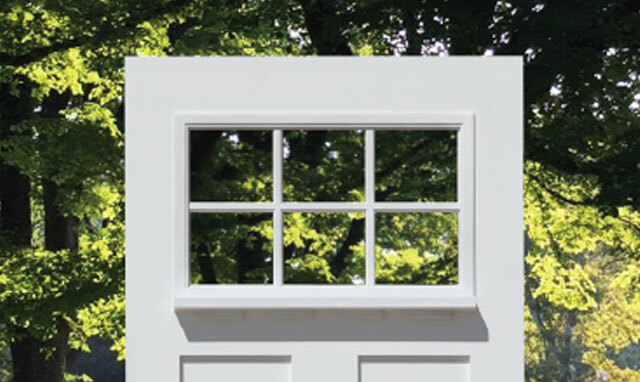 Our Topline™ brand features Direct Glazed Prefinished Fiberglass Doors have 5 benefits that stand above other products available in the building products market – No door lite frames needed, No missing plugs, No labor for installing door lite, Easy inventory management, and custom colors. 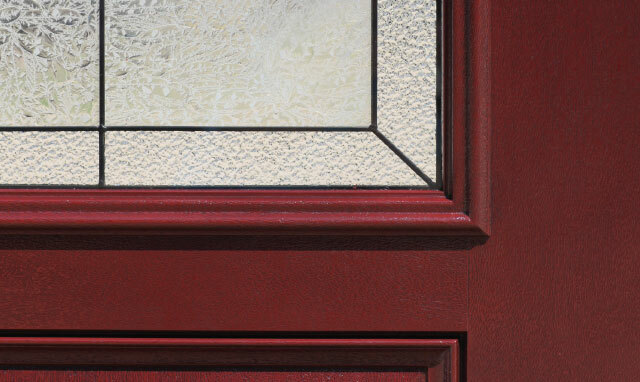 Matching prefinished fiberglass doors, Color Grain™ composite jambs are maintenance-free. HDC™ (High Density Composite) jambs are the ultimate choice for high end doors. 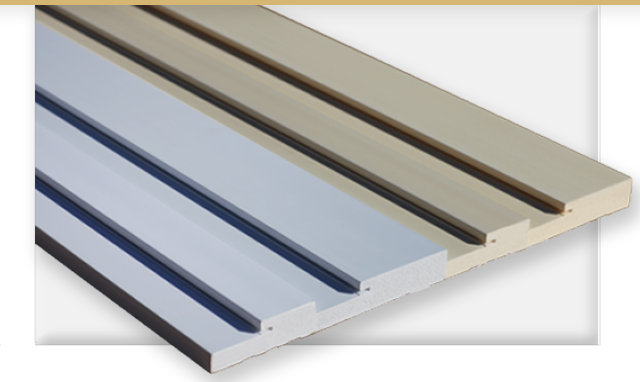 Available in an array of beautiful colors, and many options including smooth, brickmold, mull post, and door sills. We are available to answer any of your questions about our products.